There was a time when the GTX TITAN X was the uncontested winner of the title of the world’s fastest GPU. But that soon went away when the GTX 1080 was unveiled a few months ago as the new Pascal Architecture cards turned out to be far superior. Nvidia revealed its Pascal architecture in early May. The first two cards, the GTX 1080 and the GTX 1070, set the bar high for single GPU performance. For the first time ever, a single GPU could deliver 9 TFLOPS of floating point performance. We thought the GTX 1080 would likely remain the king of GPUs for the remainder of the year. But apparently, Nvidia was just getting started. 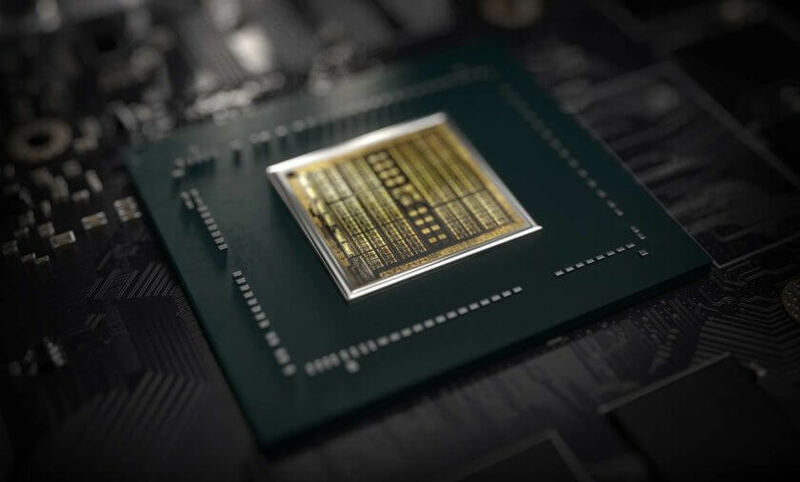 On July 21, Nvidia’s Founder and CEO, Jen-Hsun Huang attended an artificial intelligence meet-up at Stanford University, where he revealed the new world’s fastest GPU—and it has a familiar name. 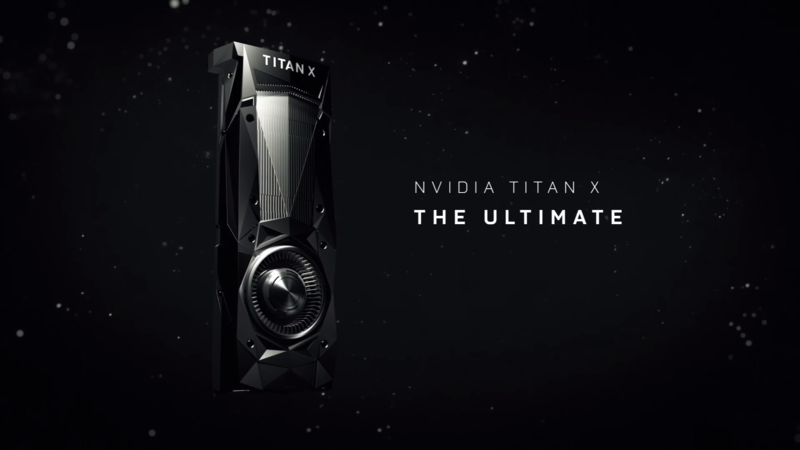 The old Titan X is dead, long live the Titan X.
Nvidia said the new Titan X came to be as the result of a bet between Brian Kelleher, Nvidia’s top hardware engineer, and Huang. According to the story, Huang didn’t believe that Kelleher could squeeze 10 TFLOPS out of a single GPU. Kelleher, however, managed to do just that. The new Titan X is a beast of GPU with 3584 CUDA cores (over 500 more than the previous Titan X) operating at 1530MHz. According to Nvidia, the Pascal Titan X is the biggest GPU ever built, and it is 60 percent faster than the previous-gen Titan X. 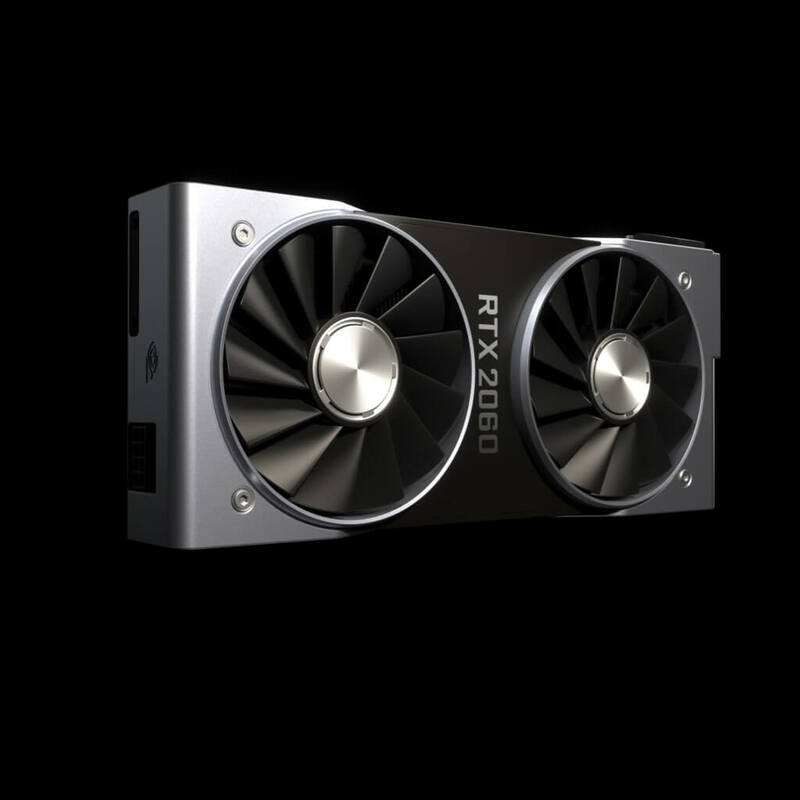 The former Titan X included an unprecedented 12GB frame buffer. Nvidia didn’t increase the capacity for the Pascal Titan X, but the new card includes 12GB of Micron’s GDDR5X memory. You may have expected HBM2 for a Titan level card, but it appears we’ll be waiting for the next generation GeForce series for that. The Pascal-based Titan X will be available to the public in less than two weeks, but you had better have deep pockets for this one. Nvidia will sell the Titan X directly from nvidia.com for the $1,200 each. Sales will start on August 2 in North America and Europe. The Asian market will have to wait a little longer. 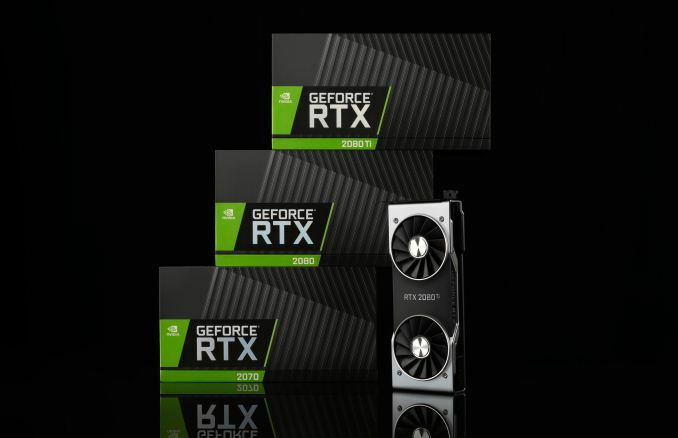 Nvidia RTX 20 series: Is the hype really worth it?